The Russo-Finnish war was an essential catalyst, not just in confirming the soundness of the decision to manufacture the KV-1 , but in providing the stimulus for the development of an artillery support variant, designated KV-2. 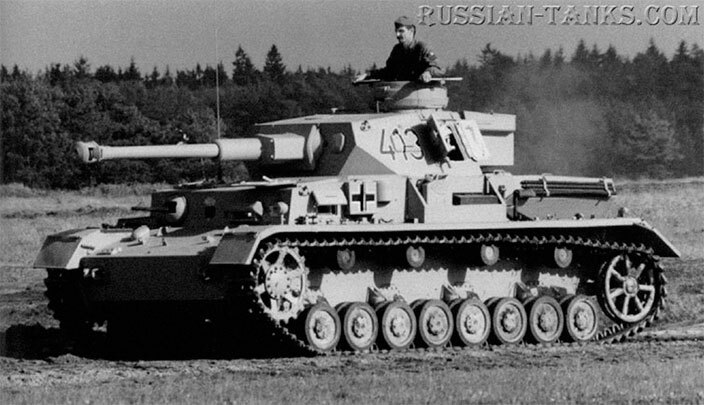 Combat in the Finnish war had revealed that existing Soviet tanks were under-armed for dealing effectively wirh reinforced enemy bunkers and other fortifications. 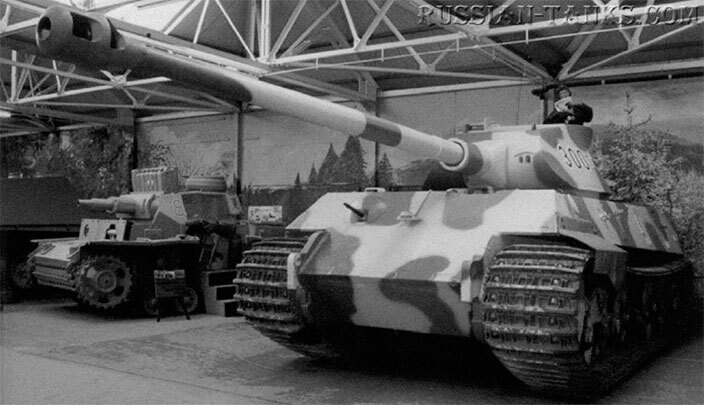 The North-West Front Headquarters, and in particular the commander of the Seventh Army, K. Meretskov, made forceful requests that a heavy tank with a large gun be developed for bunker-busting tasks. Three projects were immediately undertaken. In one of its last projects before disbandment, the OKMO team revived its T-100 hull, mounting a 8-13 130mm (5,1in) naval gun. 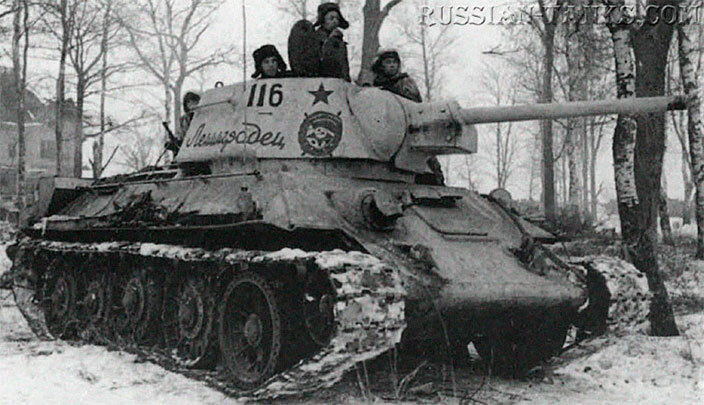 When it first appeared, the KV-1's combination of mobility, strong armour and firepower made it one of the most powerful tanks in the world, probably only rivalled or surpassed by the Soviet medium T-34. 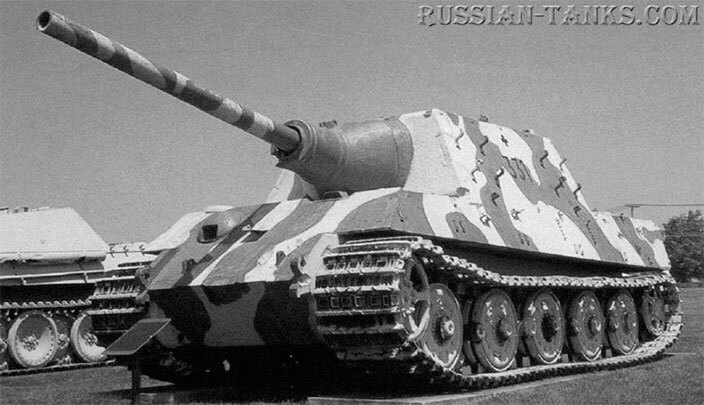 Its frontal hull and turret armour were 75mm (2,95in) and 90mm (3,5 in) thick respectively, making it invulnerable to many existing antitank guns, other than at point blank range. Although weighing 43.6 tonnes (43 tons), a series of factors meant that it was relatively fast and mobi le. capable of achieving 35km/h (21,8mph) on roads, and approximately 13km/ h (8,1 mph) across country. The committee- was generally impressed by the designs, and approval was granted to construct prototypes. However, there had been several tense and heated moments during the meeting. Kotin had bravely (or arguably foolishly) remonstrated to Stalin over the value of including so many turrets because of the in crease weight they created. 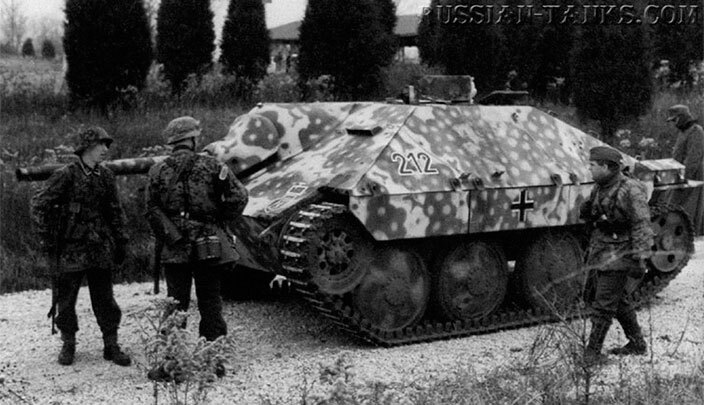 This, he argued, undermined the mobility of the heavier tanks under consideration. Several engineers risked their necks by arguing against Stalin's ignorant, spiteful crony, G. Kulik, head of the artillery, who wanted to use laminated armour. 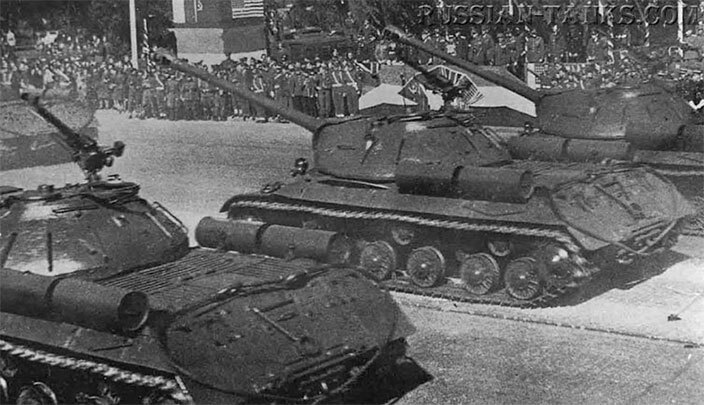 The inspiration for the T-35's design has caused disagreement between western and Russian historians. The former argue it was copied from the British Vickers A-6 Independent tank, but this is rejected by many Russian specialists. It is impossible to know the truth for certain. bur there is strong evidence to support western claims, nor least failed Soviet attempts to purchase the A-6. At the same time, the influence of German engineers developing similar designs in the late 1920s at their Kama base in the Soviet Union cannot be discounted. 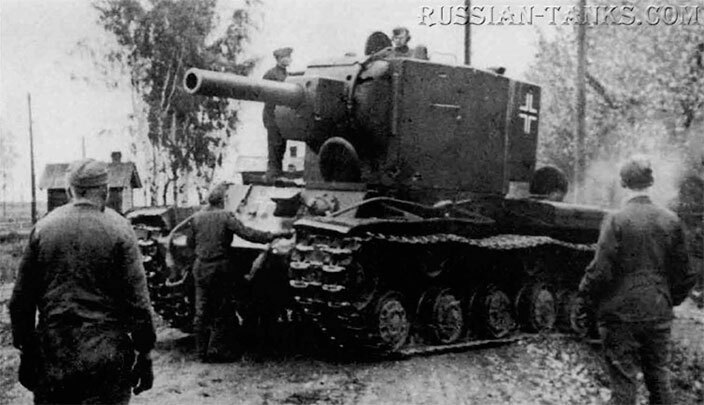 Heavy and even 'super heavy' tanks appealed to Soviet engineers and soldiers in the 1930s, even though the multi-turreted vehicles proved to be impractical. 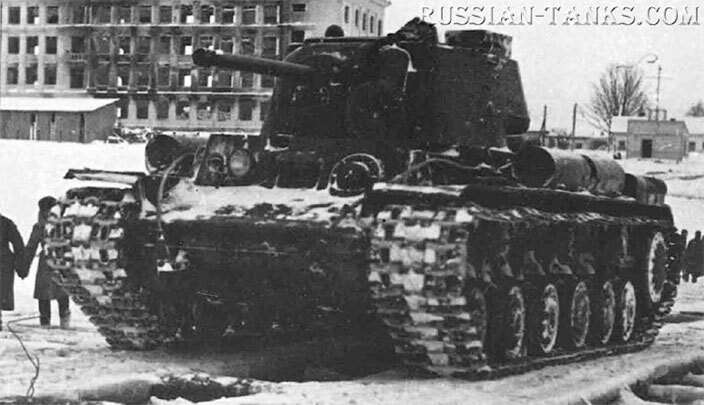 However the large KV-1 would be an ideal chassis for a generation of powerful, heavily armed, well-protected tanks such as the Josef Stalin, IS-2 and IS-3. World War I had confronted modern armies with the problems of breaking through strongly fortified and deep opposing defences. Solutions had been found by late 1917, largely through skilled coordination of infantry and artillery forces, whose individual capabilities were enhanced by new technologies and tactics.